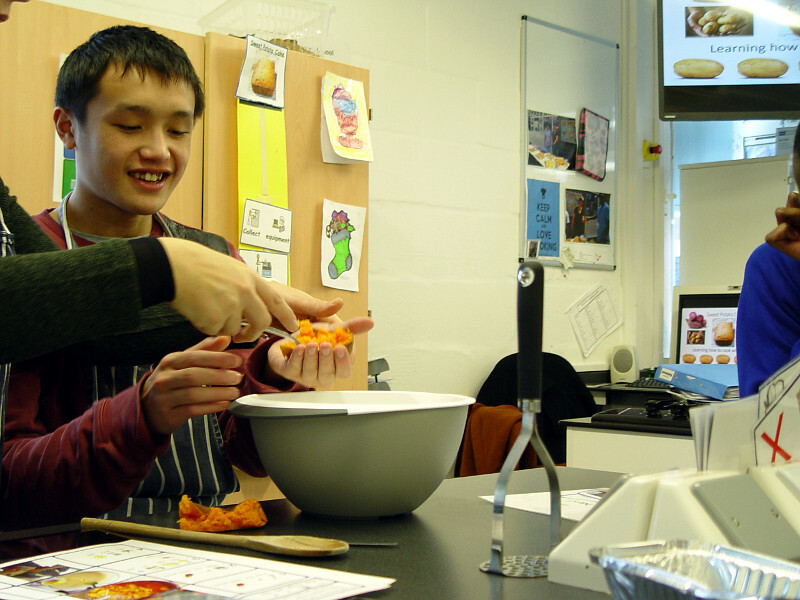 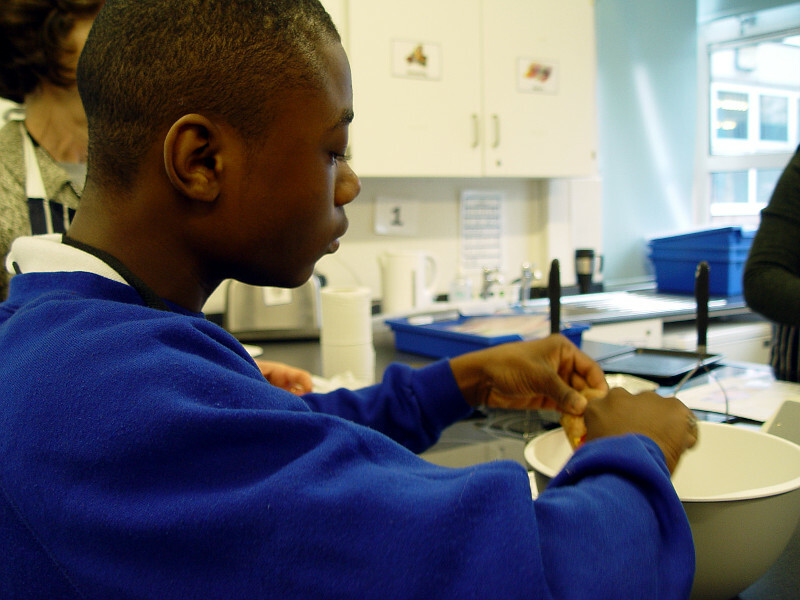 Class 11JB are learning how to cook with potatoes during the first half of the spring term. 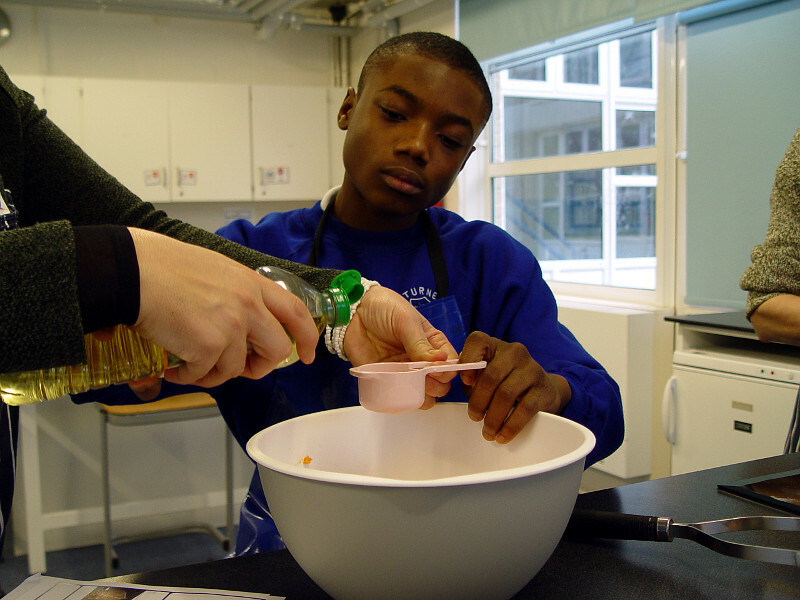 We will be creating many different dishes such as shepherd’s pie and jacket potatoes. The students will be working on improving their mashing, grating, scooping and peeling skills. 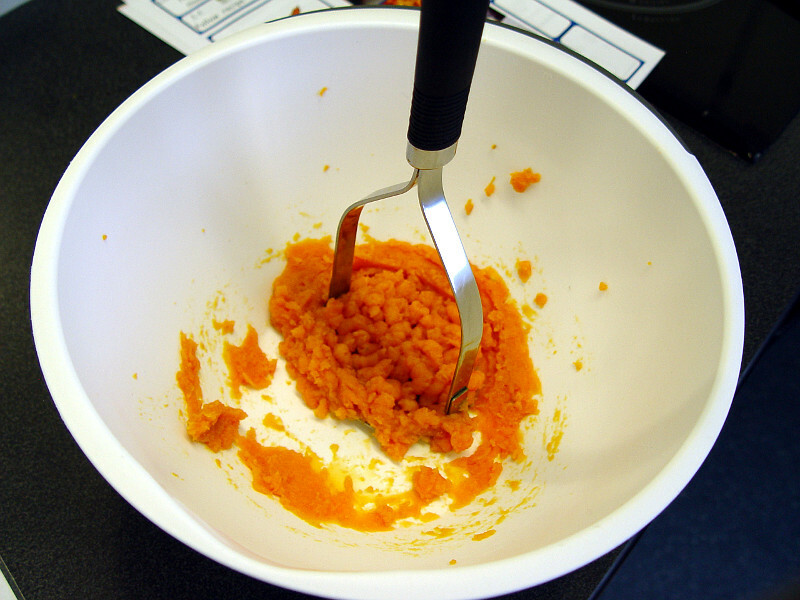 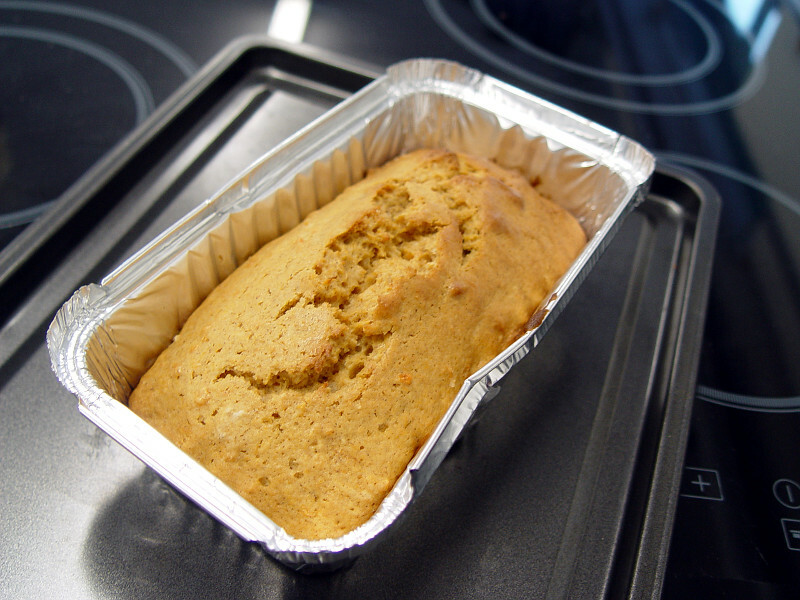 Our first challenge was to bake a sweet potato cake. 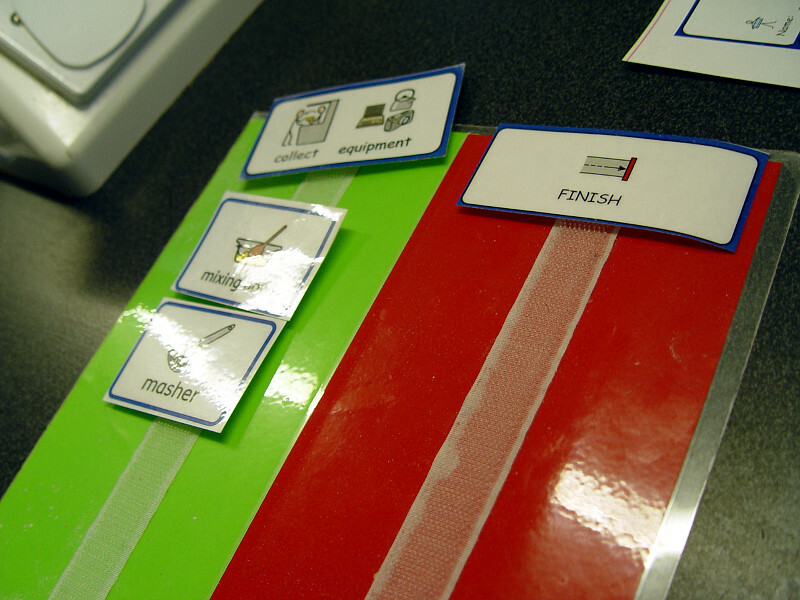 Each class member was given clear instructions. 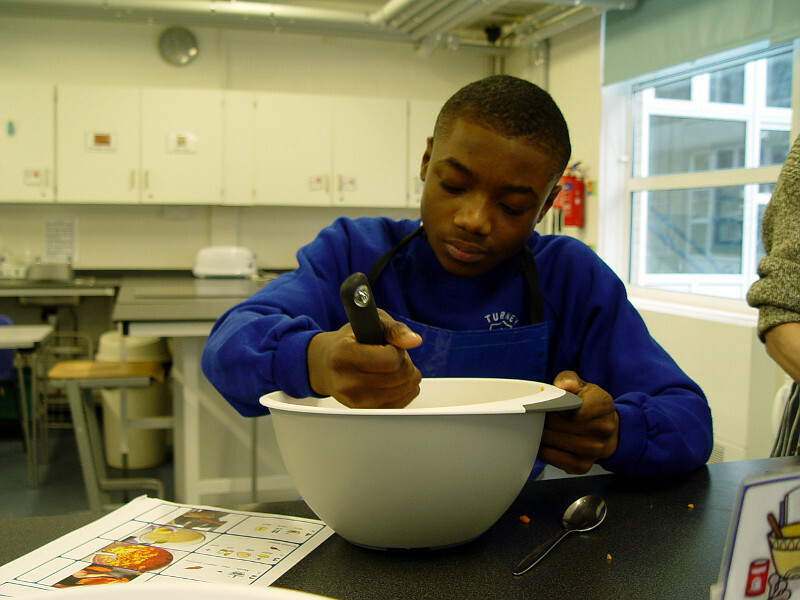 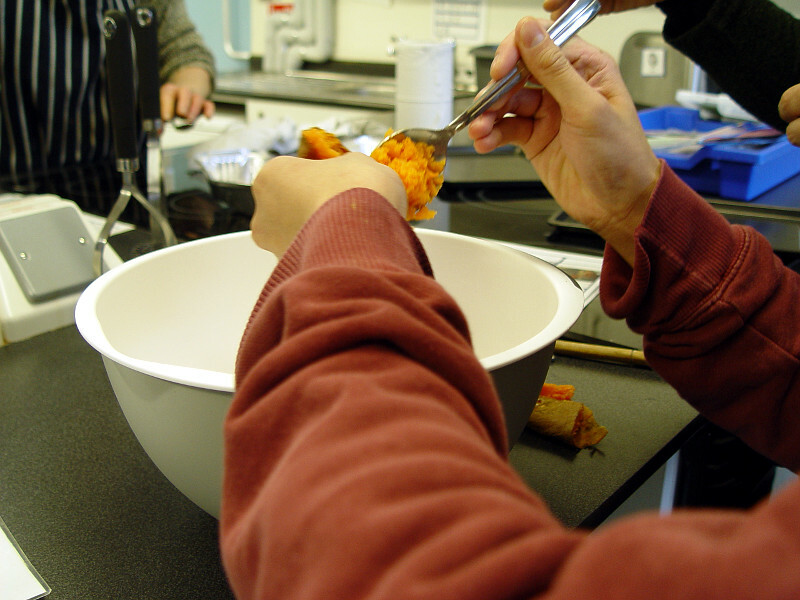 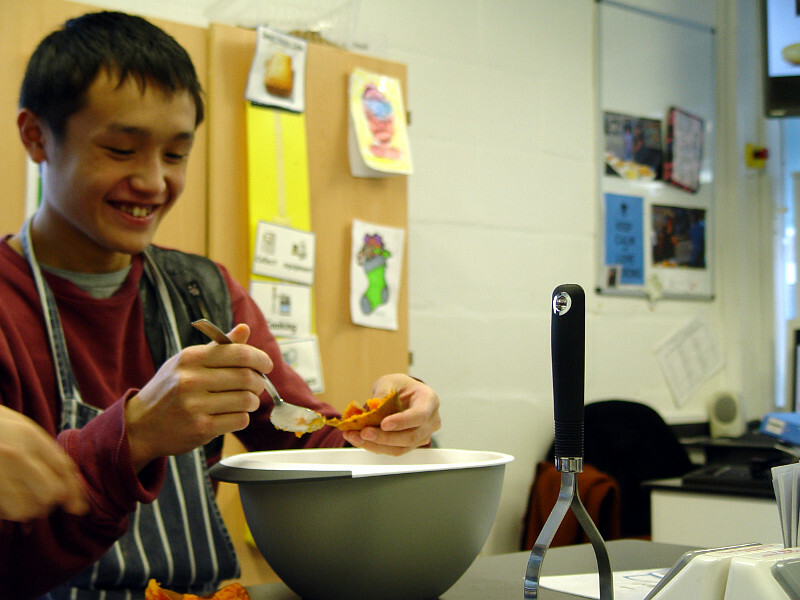 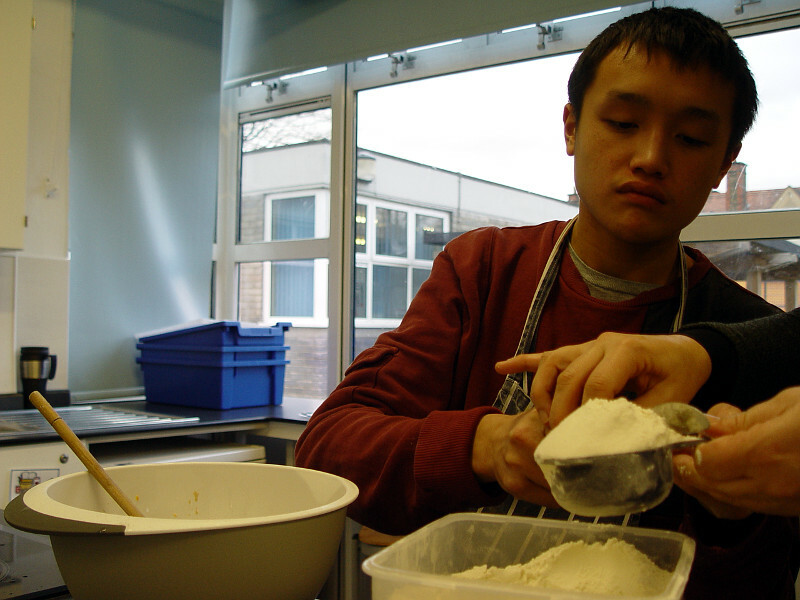 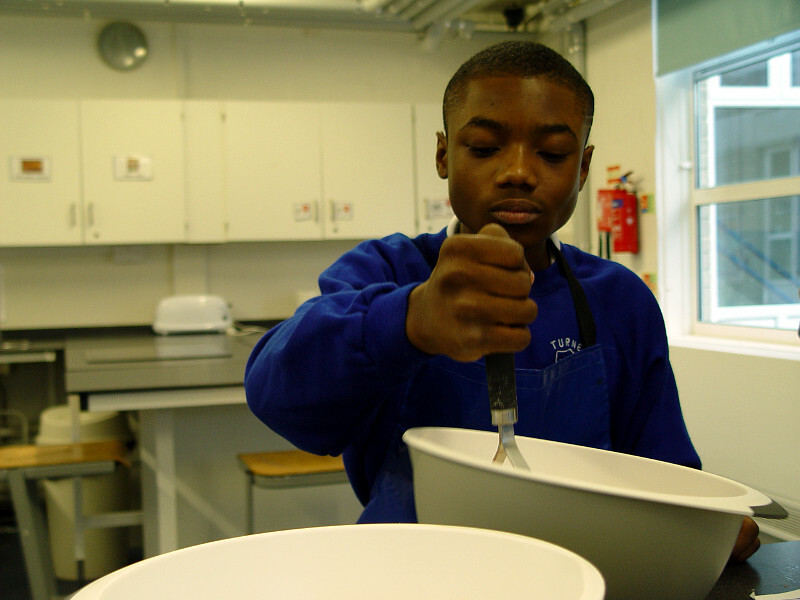 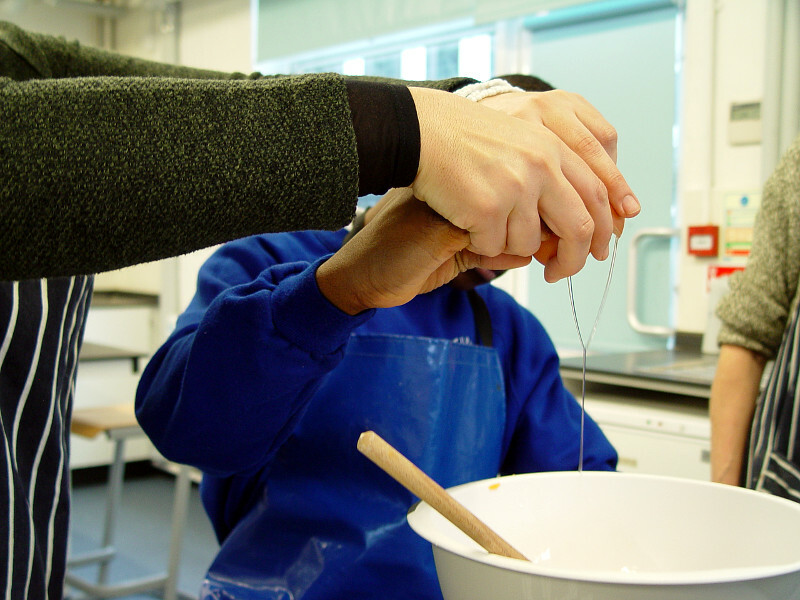 The students worked independently to find equipment such as a potato masher in the food tech kitchen. 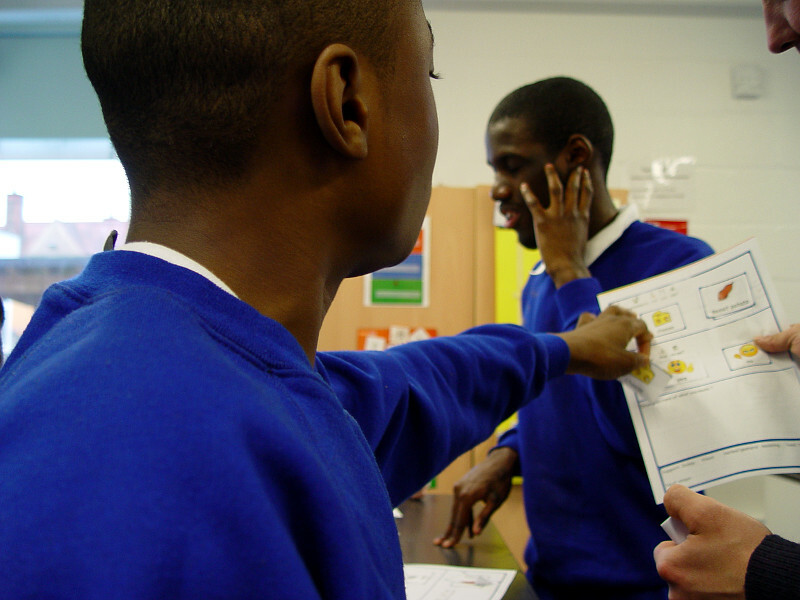 Plenty of makaton signing took place during this session. 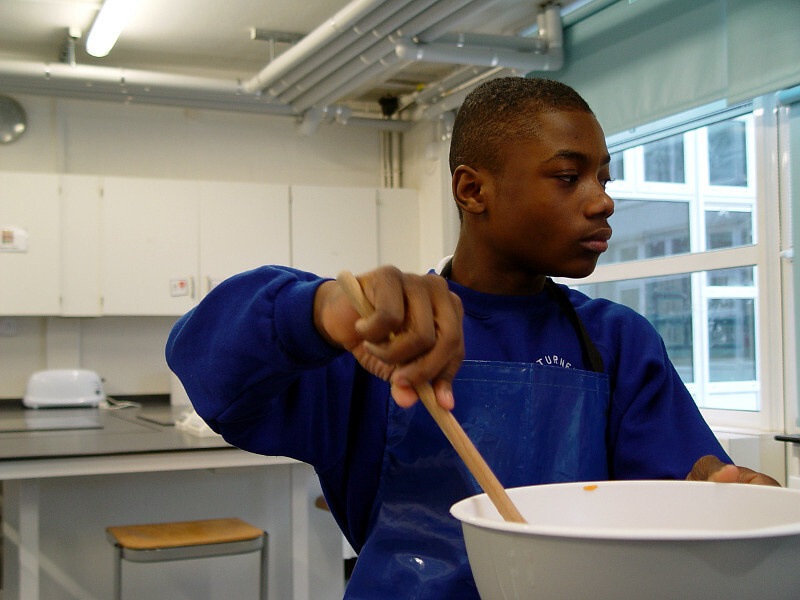 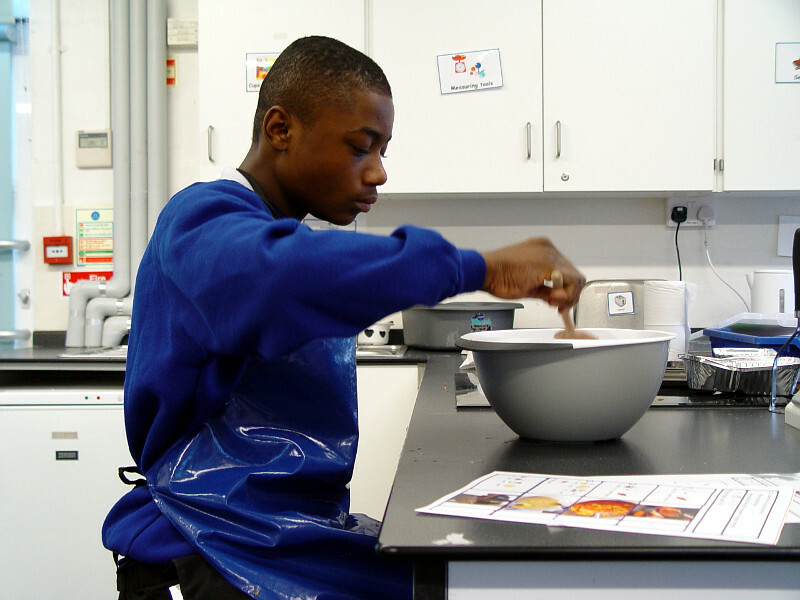 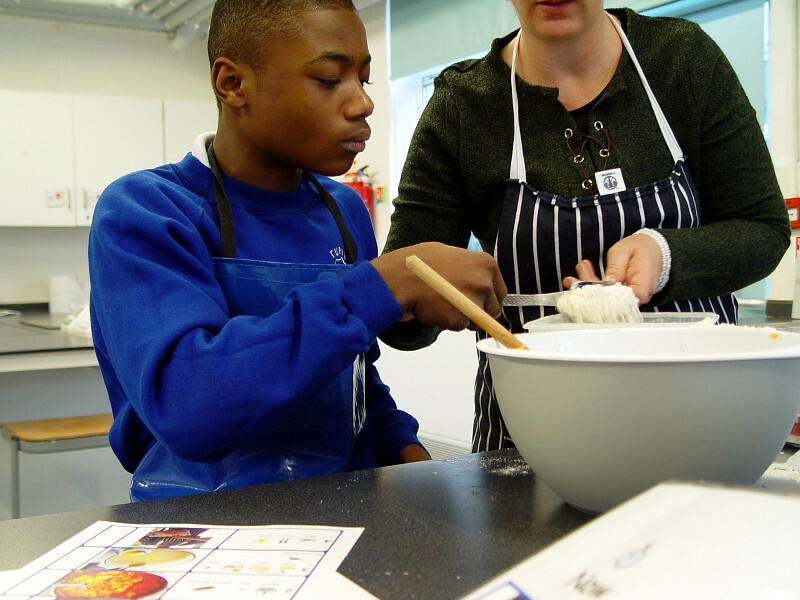 The pupils were asked for the signs for ingredients such as eggs, oil and potatoes. 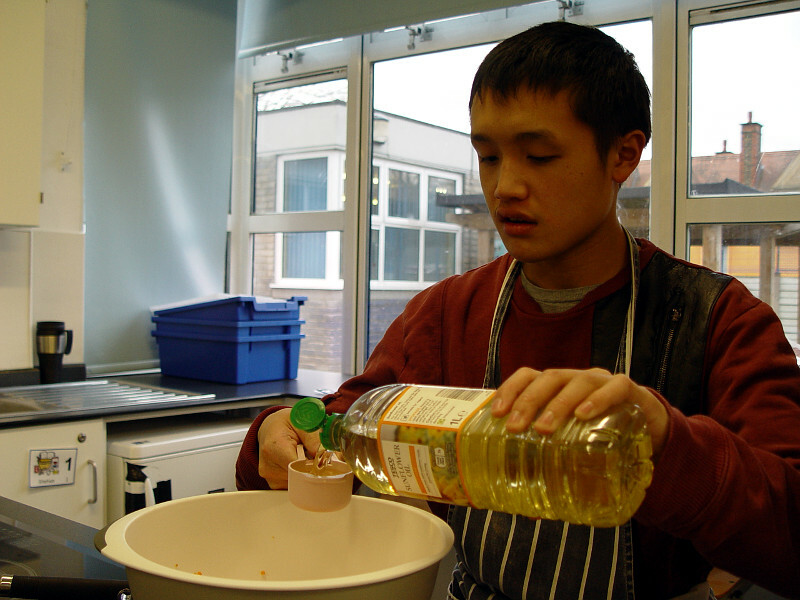 Mashing and stirring skills were on show during the preparation stage. 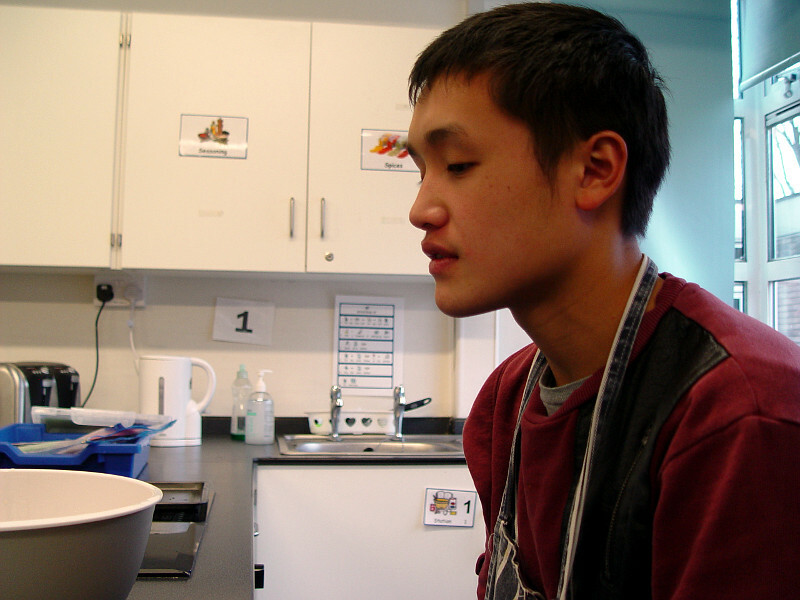 We baked our cakes in the oven, and then took part in an evaluation session. 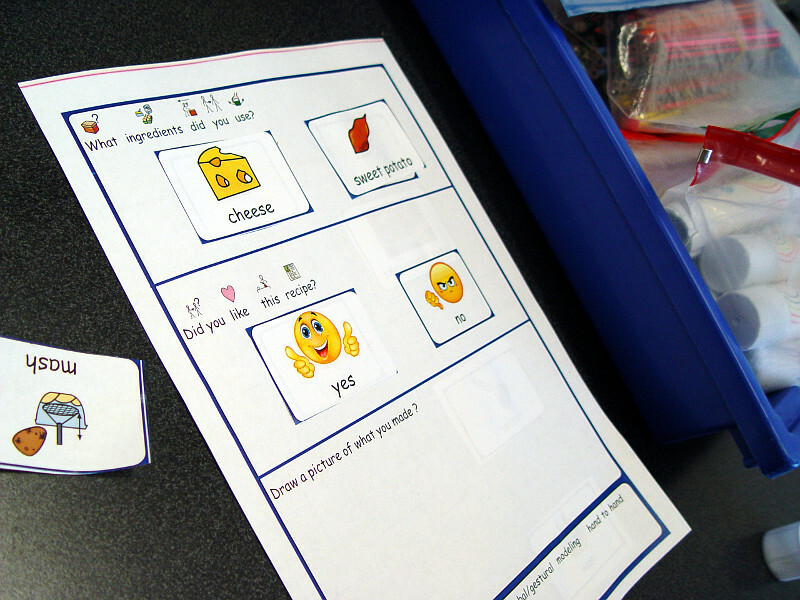 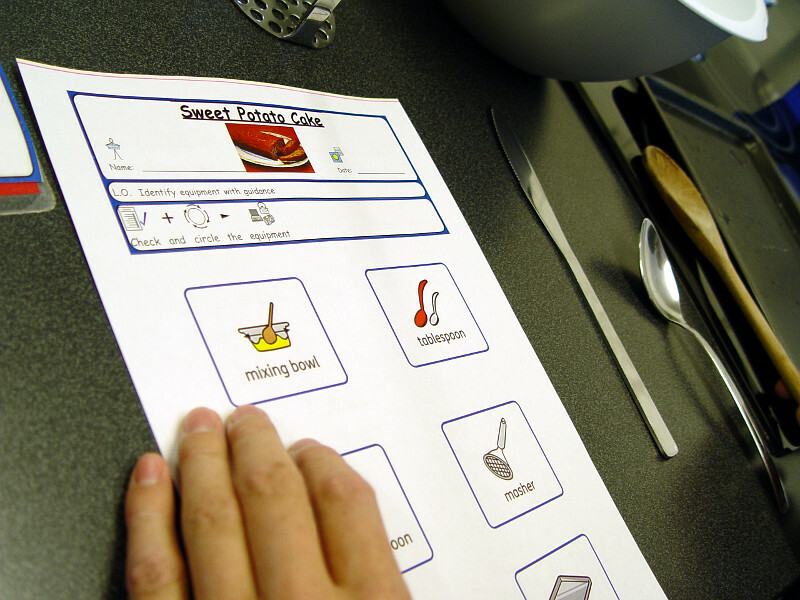 The students were asked to describe the ingredients that they had used by cutting and matching the correct signs.